Although your home is the most important purchase you will make in your life, Housing Japan understands that it is only one element of fine-living here in Tokyo. To enrich the offers we present to our clients, we have begun a program of introducing select products from renowned luxury brands. 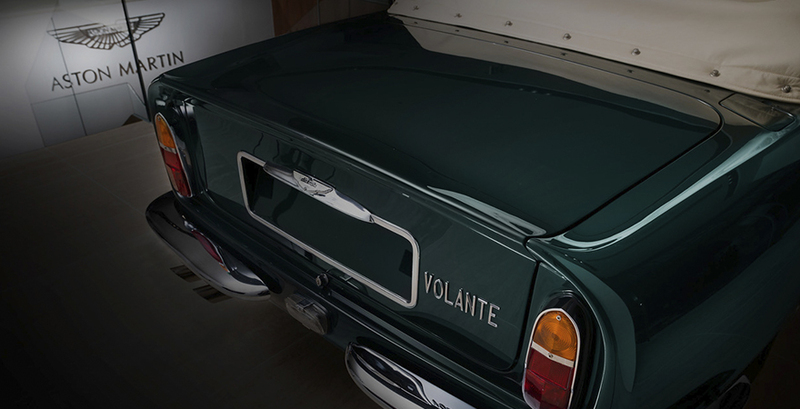 We begin with this, a prime example of vintage automotive art, the Aston Martin DB6 Volante. 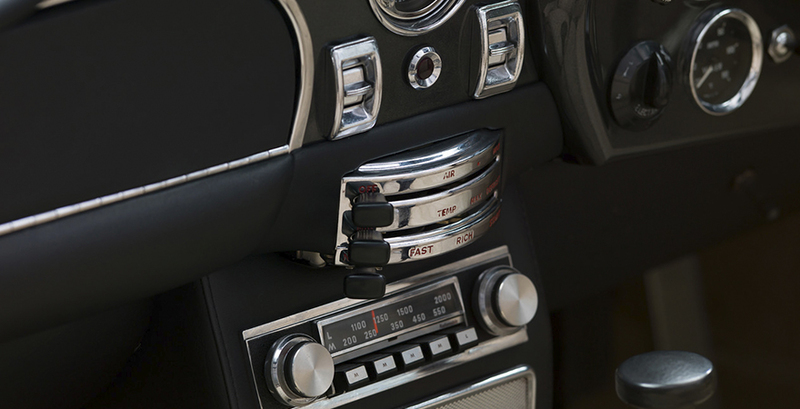 Classic cars are extraordinarily valuable for a number of reasons. Foremost of which is that they are, quite simply, very beautiful. Second to that however, is their rarity. Examples like this Aston Martin were hand made, to a small customer base, and so those that remain are limited in number and extremely hard to find. They also represent the pinnacle of human achievement, in terms of design, elegance and performance. As the years go by, demand and interest for these rare items only increases. 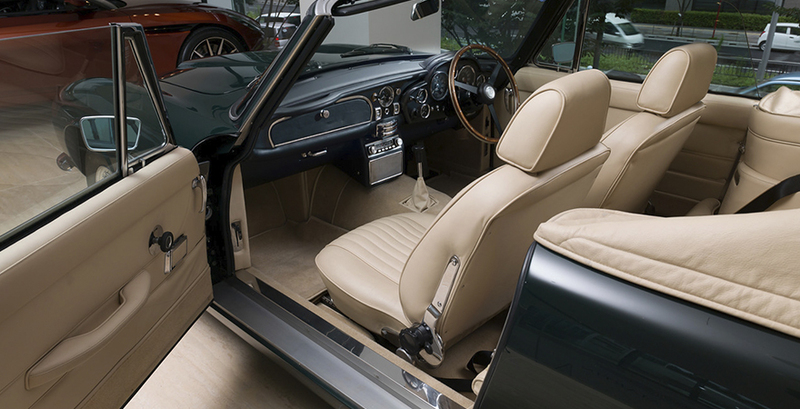 Unquestionably elegant, this Aston Marin DB6 Mk2 Volante embodies the very class and style that the British brand is world-famous for. Built between July 1969 and November 1970, it is a car that is synonymous with royalty from when the Prince of Wales received one on his 21st birthday that he still owns to this day. 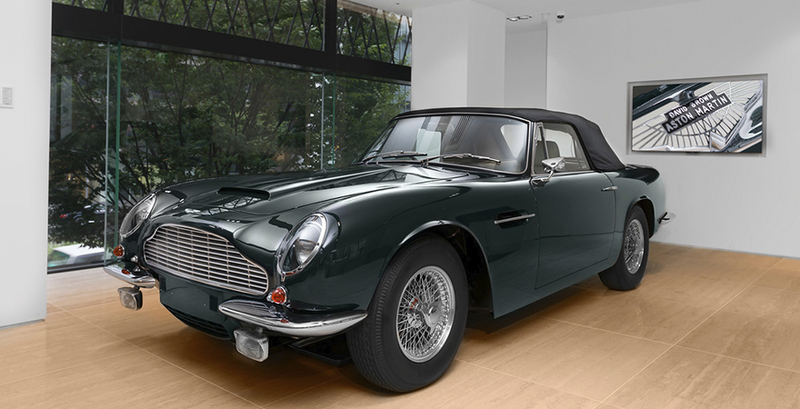 The car is available to view by apoitment at the Aston Martin brand center in Aoyama. Currently for sale, it is priced at £1.5m (transaction must be conducted in pounds sterling). Enquire to arrange a viewing.